Gloves are certainly an indispensable accessory in the cold season, so it is important to choose the most comfortable and quality models. 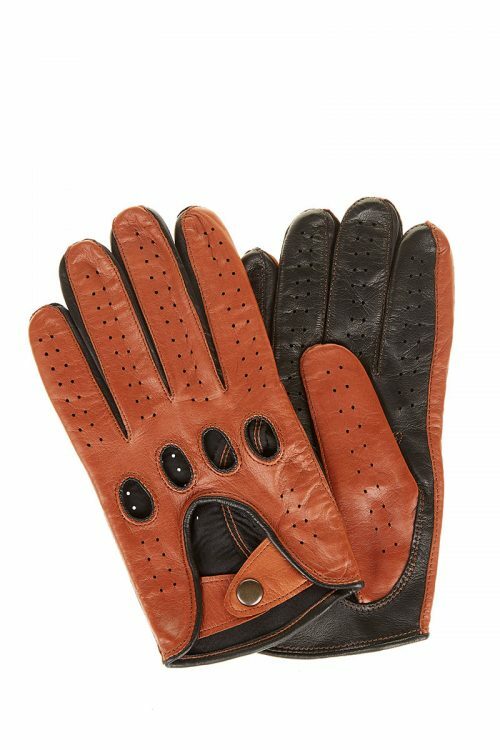 A pair of quality gloves will always be a useful accessory and therefore a perfect gift for anyone. The sensitive skin of the hands is probably the most exposed part to the cold and dryness, so reesistant and quality materials such as leather provide wamrth and comfort required without letting your hands sweat. 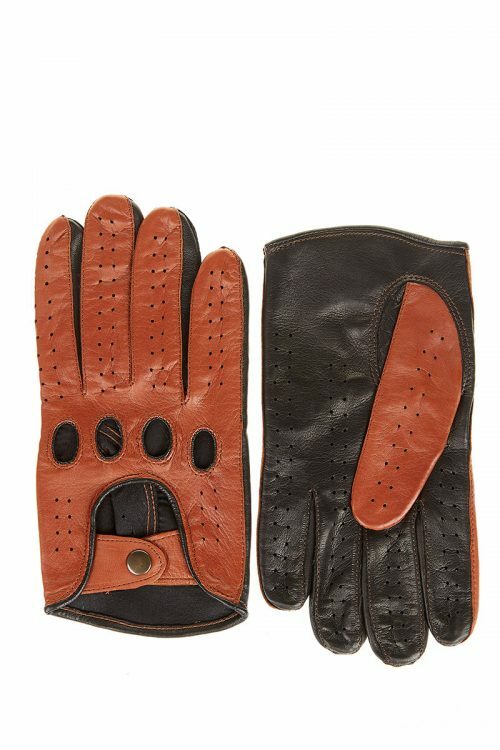 Besides its practical aspects, a pair of leather gloves is a versatile accessory that can easily be matched to any winter, sports, casual or business wear. High quality leather is a durable material that always has a neat and sophisticated appearance and resists poor weather conditions and low temperatures. The texture of the material prevents hand slipping and ensures dexterity regardless of thickness. 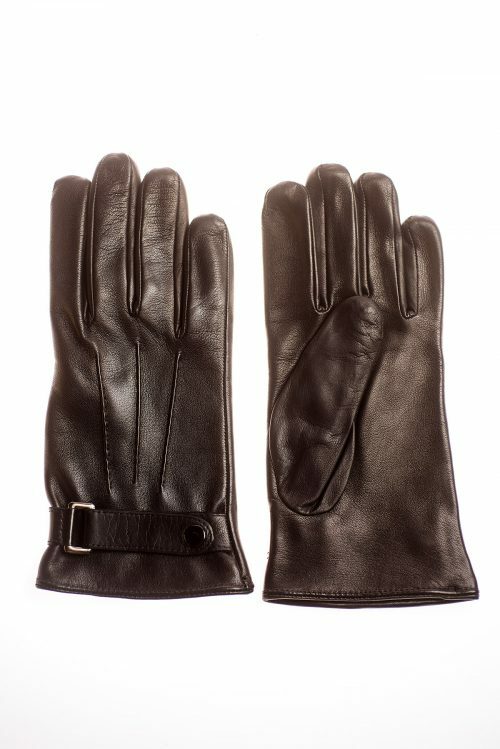 At Vesa, you will find a wide range of men’s leather gloves made of the highest quality leather to satisfy even the most pretentious tastes. Choose the models that suit you and enjoy, with style, in any season.